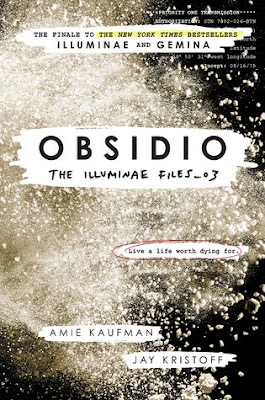 Obsidio, the third and final book in The Illuminae Files series by Amie Kaufman and Jay Kristoff was definitely one of my most anticipated books of March, and I'm SOOOOO very thrilled to have finally read the book! Though I didn't want to see this series come to an end, this was definitely the best ending ever, and I'm so glad to have had the chance to read it! I originally read Illuminae back when it was first released, but somehow Gemina had gotten pushed back on my TBR, and I didn't read it until this year, when I decided to start the series over again from the beginning. I opted to re-read Illuminae in audiobook format, just to refresh my mind so that I could finally start Gemina, and that was seriously the best decision I have ever made. 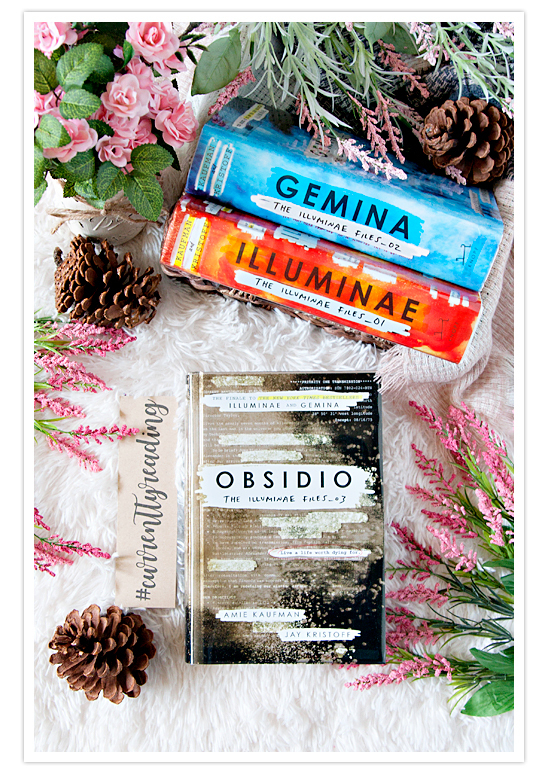 I have listened to a LOT of audiobooks this year, but the ones for this series are definitely my favorite, and I'm so glad I chose to read Gemina and Obsidio this way as well. Not only are the books narrated by a full cast of characters, but you also get sound effects as well, which makes the audiobook even more interesting. This is not some bland narrator reading the story to you, this was so much more. And I loved it. If you have the opportunity to check out this series in audiobook format, DO IT! Also, while there are some familiar characters that we've met from the previous books in the story, there are also a lot of new characters as well. I actually love that book has a different set of characters as the story goes along, but that all our favorite ones are still around as well. 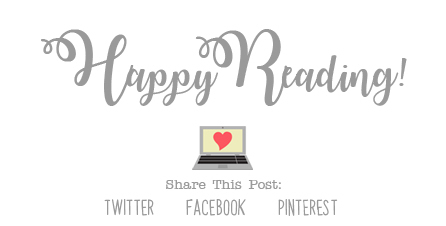 With each book I find new people to like, and I love that! Asha and Rhys were both great characters, and I loved seeing Kady, Ezra, Hanna, and Nik again as well! Overall; Obsidio was an excellent ending to a really awesome series! I can't say that I've read too many books or series like it so far, and I loved every minute of it. I really don't want to let the characters or story go, at all, but thank goodness I have both the books and audiobooks, so I can re-visit them again anytime I want to. (And I most definitely will.) Still, I don't want it to end! *Pout* If you've not yet checked out The Illuminae Files series, or read this final book, you must do so! And I hope you enjoy it just as much as I did. YAY :D So glad you loved this book Christy. <3 I did too. Love this series so so much. And ahh, yesss, I don't want to let go of these characters either. Hmph. So rude. Also, I haven't done the audiobooks yet, but I have them, and will listen one day :D YAY for them being awesome.